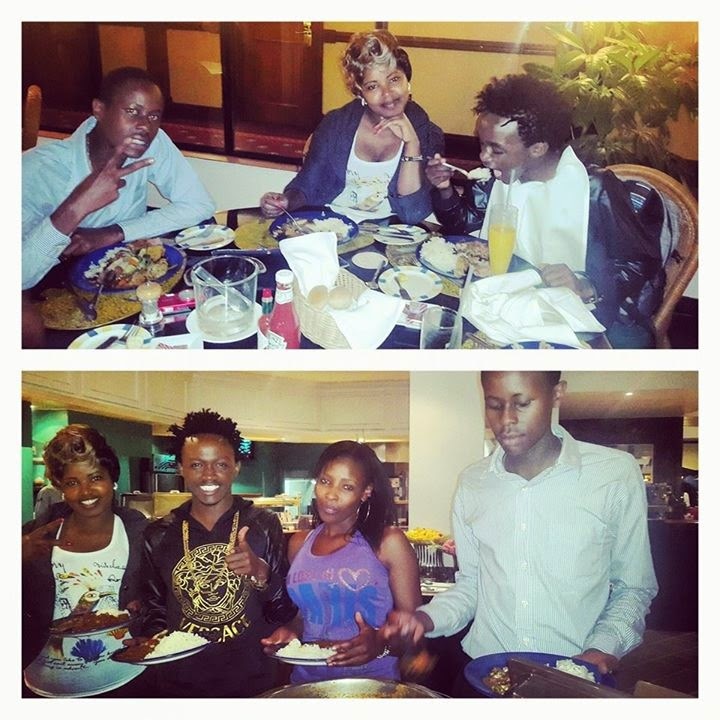 This past weekend gospel musician Bahati decided to treat a few of his fans for dinner at one of the prestigious hotels in Nairobi, he then went ahead and posted the photos on his Facebook page, showing appreciation for them. It also seems like it was a moment to give them a little talk of motivation judging from his facebook post where he said "I believe & Pray there Lives will never be same again!" If you are his fan you can also have an opportunity to dine with this star, he has expended an invitation to all fans to like his page and he will choose at random. What a generous heart, continue with that spirit.